Gregoire Michel has been a guest on 5 episodes. In this episode Sarah takes a look at how fintech in the UK is making positive changes for all kinds of people. In association with Tech Nation we examine what real problems fintech is solving for customers across the country. 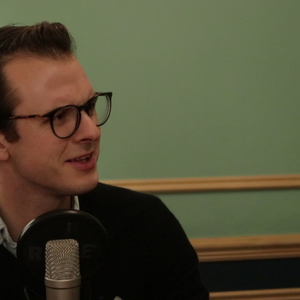 In this episode Simon Taylor takes a look at fintech beyond the London bubble. In association with Tech Nation we examine what's going on in fintech across the country. 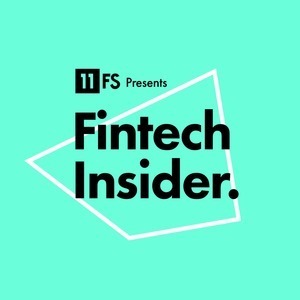 In this episode Simon Taylor chairs a round table discussion on financial inclusion, based around Tech City UK's Fintech For All competition, and he's joined by the winner, event sponsors and event organisers.